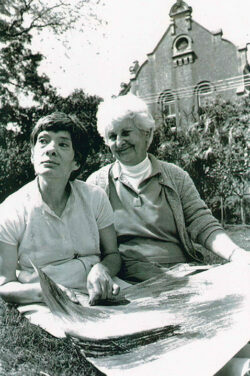 Myra Hilgendorf OAM founded Arts Project Australia in 1974 with the insistence that intellectually disabled artists’ work be presented in a professional manner and that artists were accorded the same dignity and respect as their non-disabled peers. Myra’s own experience of more than 20 years caring for her daughter Johanna, an artist with an intellectual disability, led her to pursue quality opportunities and resources for others. She and her colleagues took a major step in bringing the work to the attention of the art world and general public. Arts Project Australia established by Myra Hilgendorf OAM. 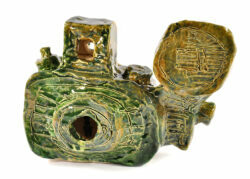 Starts producing professionally mounted exhibitions, forming a core part of Arts Project Australia's original mission. 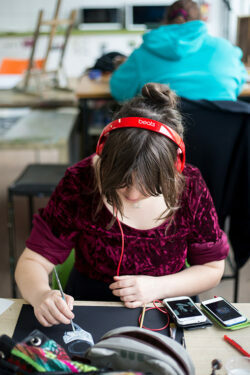 Studio workshop program commences at the Moorakyne stables, Lisson Grove, Hawthorn. Arts Project Australia becomes an Incorporated Association. 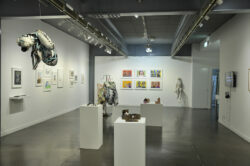 Artists exhibit internationally at MADMuseé and Centre d'Art Differencié, Belgium. 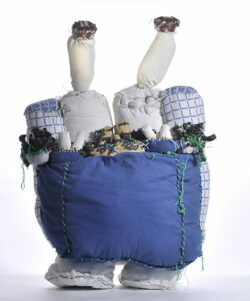 Artist Julian Martin selected for the Moët & Chandon Touring Exhibition. 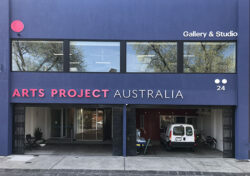 Arts Project Australia moves to current location at 24 High St, Northcote. 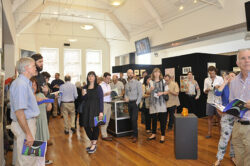 Arts Project Australia is recognised by the Melbourne Awards for its 'Contribution to Community'. Arts Project Australia and Leonard Joel Auction House receive an 'Arts Partnership Award' from the Australian Business and Arts Foundation. Arts Project Australia's collection deemed to have international significance by National Gallery of Australia significance assessment. 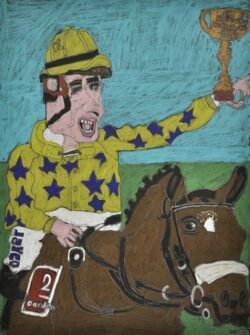 Three Arts Project artists feature in Melbourne Now at the National Gallery of Victoria, Melbourne and a significant collection of work by Alan Constable and Boris Cipusev is acquired. 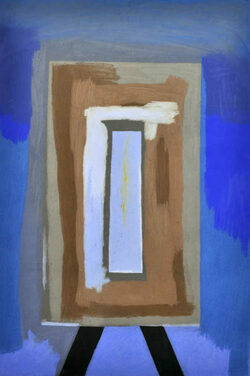 Transformer, Julian Martin's retrospective exhibition, takes place. 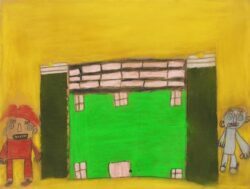 Martin among other artists are represented by Fleisher/Ollman in the USA at The Armory Show and Outsider Art Fair (both NY). 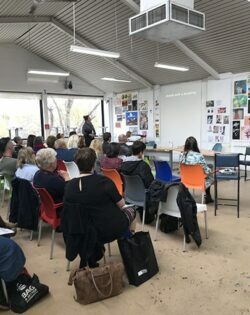 Arts Project Australia hosts international Outsider Art Conference in partnership with the University of Melbourne, hosting many prestigious local and international speakers. 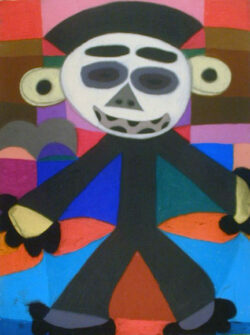 Artist Terry Williams has a sell-out solo show at White Columns, New York, curated by Ricky Swallow. Arts Project Australia receives an 'Outstanding Organisation' Award at the HESTA Community Sector Awards, recognising its contribution to the community. 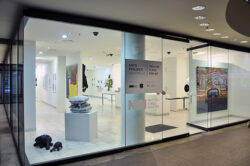 Arts Project Australia presents a pop-up gallery in Collins Place for one month, supported by NKN Gallery and Gandel Philanthropy. Arts Project Australia hosted ‘Looking Outside the Box’, a national forum for supported studios across Australia, welcoming over 50 supported studio staff working in the sector. Arts Project Australia gets a facelift to increase the organisation's street-front visibility. Arts Project Australia earns an 'Excellence in Employment Outcomes Award' from the Victorian Disability Awards, for its career pathway offerings for artists. 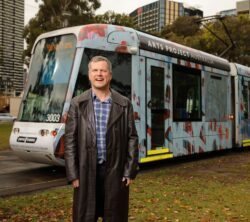 Arts Project Australia won a community partnership with Yarra Trams, which saw an APA tram hit the streets in 2018. Artists Warren O’Brien and Cathy Staughton had their work featured.